Welcome to Pradeep Sales & Service Pvt. Ltd.Manufacturer & Supplier of Electrical EquipmentsThe company was incepted in 1983 at Mumbai. 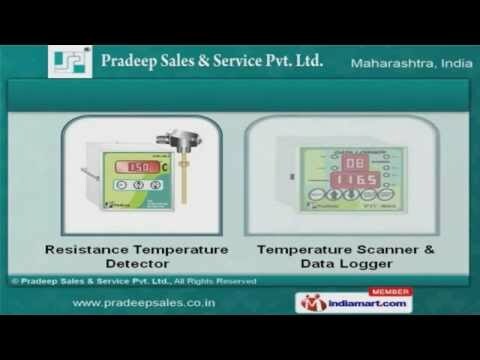 Our advanced manufacturing unit &transparent business dealings make us unique in the industry.Siemens Ltd. & IMP Power Ltd. are some of our esteemed clients and we are supportedby International quality standards & excellent after sales services.We offer a wide array of Digital RTCC & Microprocessor based Annunciators.Current Converter Units & Electronic Hooters offered by us are widely acclaimed in themarket.Our Temperature Scanner & Data Loggers are available at industry leading prices.We also provide Tap Position Indicator, Under & Over Voltage Relays that are a classapart.Along with that we offer TAP Repeater & Electronic Timers that are in huge demandacross the global markets.Our Marshalling Box & Electric Control Panels are extremely reliable.